In light of the recent news that YAAMP has been bought by NiceHash there is still something good – the source code of the mining pool is now available on GitHub as an open source project. It seems that the deal with NiceHash is not about the code of the multi pool service, but is for the domain and the user base that the service has. So the people behind Yaamp have decided to release the code of the website instead of selling it to someone . 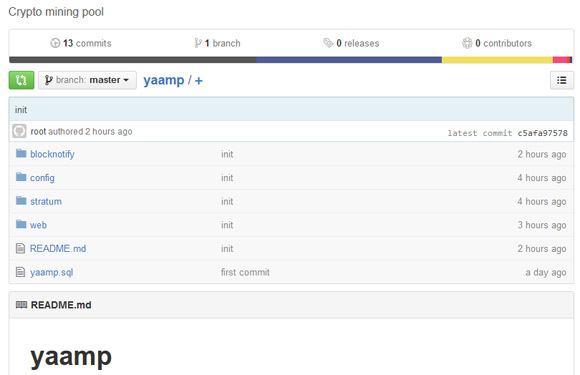 So if you want to run a pool service such as what Yaamp offered, then you might want to check their source code, there is not that much documentation available yet, but you should be able to figure things out if you have some experience.